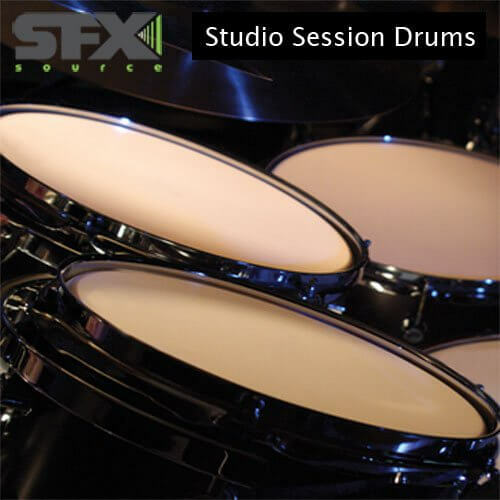 SFXsource brings 499 drum and percussion loops performed by professional session drummers in a wide range of tempos and genres. Featuring big, rocking beats, hard electronic rhythms, Latin-flavoured grooves, live Hip Hop/Drum N Bass loops, skillful fills and more. Coupled with a plethora of percussion loops, this production-ready sample pack is an essential addition to your drum loop library.